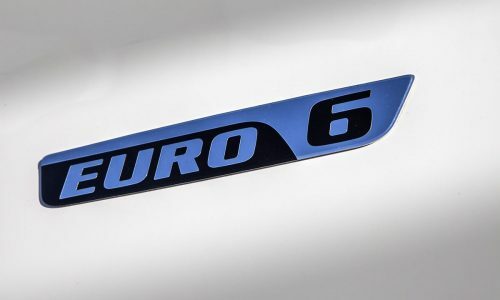 For the Jan de Wit Group quality, environment and safety are of paramount importance. Therefore, we are ISO 9001 certified through the official DEKRA Seal and hold the ISO 14001 environmental certificate. 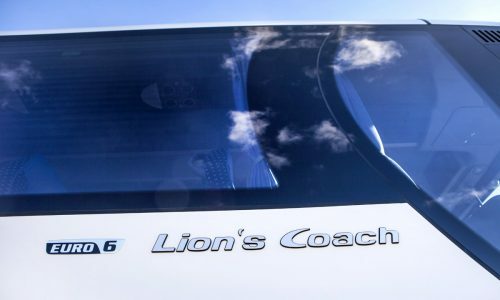 Both ISO 9001 and ISO 14001 are high-quality internationally recognised certificates for the transportation of persons and are officially accredited by the Council on Accreditation. 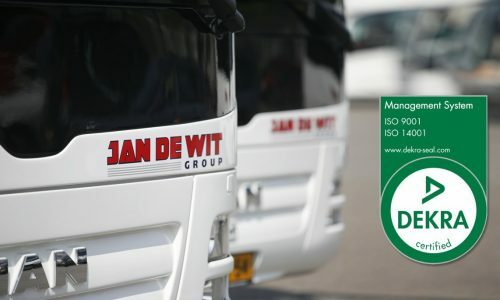 The ISO 9001 quality certificate and the ISO 14001 environmental certificate held by Jan de Wit Group are reviewed biannually by the independent certification body DEKRA. DEKRA is also formally accredited by the Dutch Accreditation Council, which guarantees an independent review of our service and performance. The Jan de Wit Group also holds the Human Environment and Transport Inspectorate Covenant from the Ministry of Infrastructure and Water Management. Only the best performing people carriers, with regards to organisation and safety in the Netherlands, qualify for this Covenant. 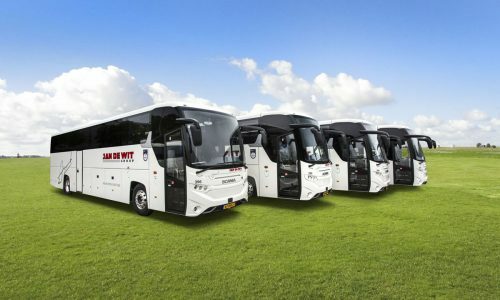 The Human Environment and Transport Inspectorate Covenant covers both the bus transport activities and the taxi transport activities of the Jan de Wit Group. The Human Environment and Transport Inspectorate Covenant has several criteria. The management guidelines for safety, quality and internal control should be good and the results of previous inspections should be processed. A good profile with other (inspection) services is also one of the requirements. 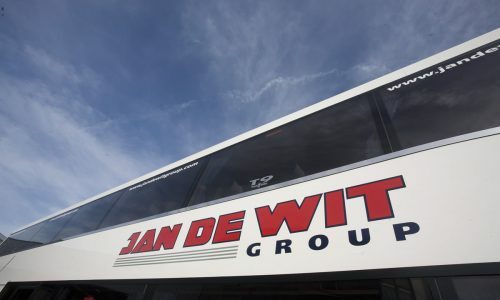 The Jan de Wit Group also makes conscious decisions in its day-to-day operations to achieve the right balance and create value on a social, ecological and economic level. To continually improve our environmental performance, we are permanently looking for innovative, realistic, achievable steps to further highlight the social responsibility of the Jan de Wit Group. This process is an important tool for us to focus on our clients, working environment, new market opportunities, growth and innovation with gains for individuals, society and the environment. Now and in the future!